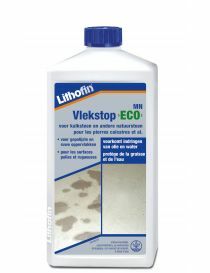 Natural Stone - Lithofin There are 11 products. 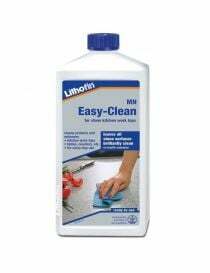 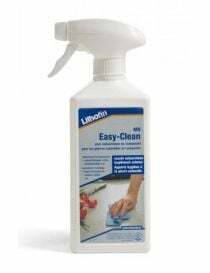 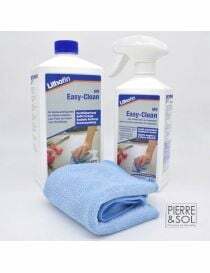 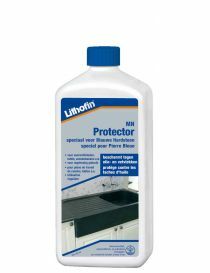 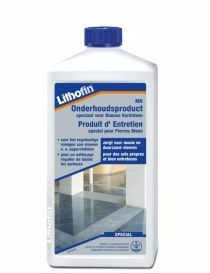 Lithofin products for the treatment, protection and natural stone cleaning. 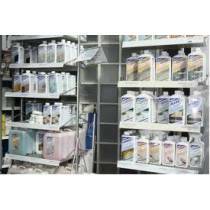 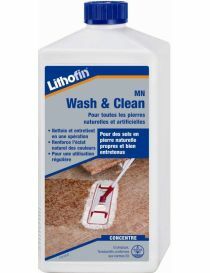 Products Lithofin for cleaning of natural stone surface. 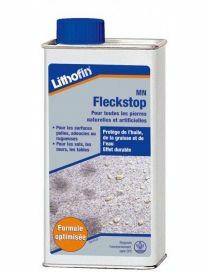 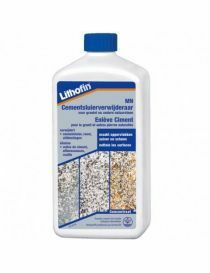 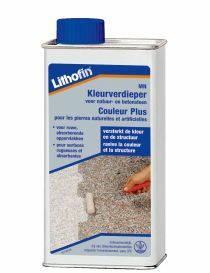 Lithofin products for the regular maintenance of the natural stones.